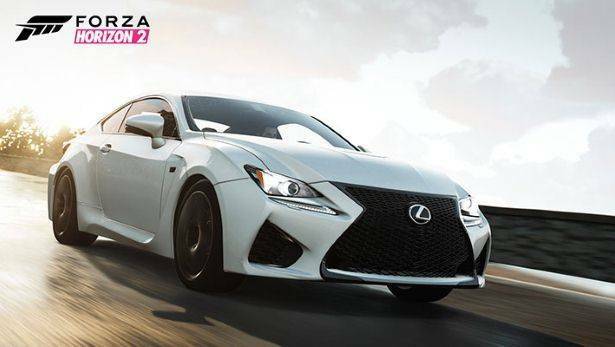 It may be cold and snowing outside, but Top Gear has arrived to rev your day into motion with official DLC for Forza Horizon 2. The pack is now available for Xbox One with a vehicle for everyone. Top Gear, one of the world’s favourite TV shows have given the thumbs up to the latest piece of Forza Horizon 2 content. 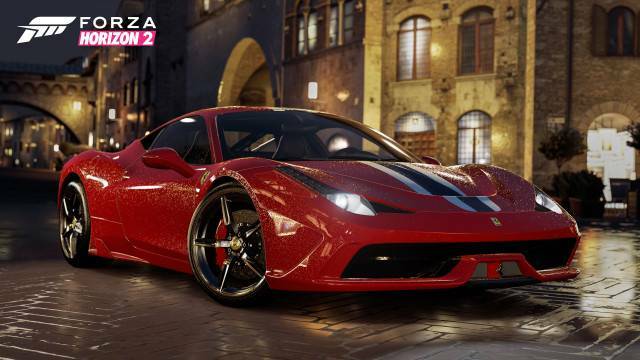 Will you be picking up the Top Gear Car Pack? 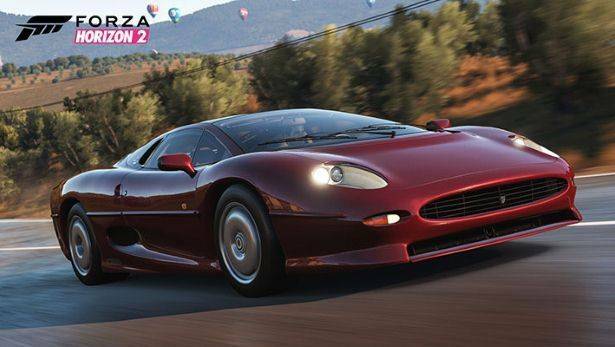 Time for one of the Nineties' more under-appreciated supercars to shine? As you almost certainly know by now, the XJ220 was hobbled by changes during its development, ditching its all-wheel drive V12 powertrain for a rear-drive set-up powered by a twin-turbo Metro rally car's V6. And it came out just in time for a global recession. Mind you, this 542bhp wedge of Britannia was for a short time the world's fastest car, remains one of the most beautiful, and perhaps Jag's most outlandish ever. As is now the norm, the Top Gear pack brings five new cars to the Horizon party plus a sixth free car to each and every racer. 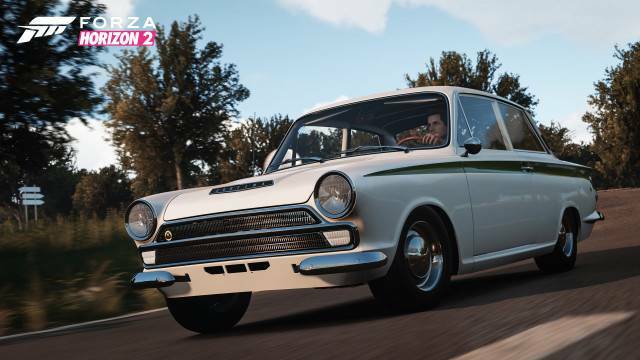 Available today from the Xbox Games Store, you should just about find something for everyone from the latest Lexus coupe to the free classic Ford Lotus Cortina. There’s even a beasty powerhouse in between for the real racers out there. Make your way to the Xbox Games Store or navigate to the relevant tile in-game in order to download.